juanbook: MotoGP: Valentino Rossi Continues With Yamaha through 2018! 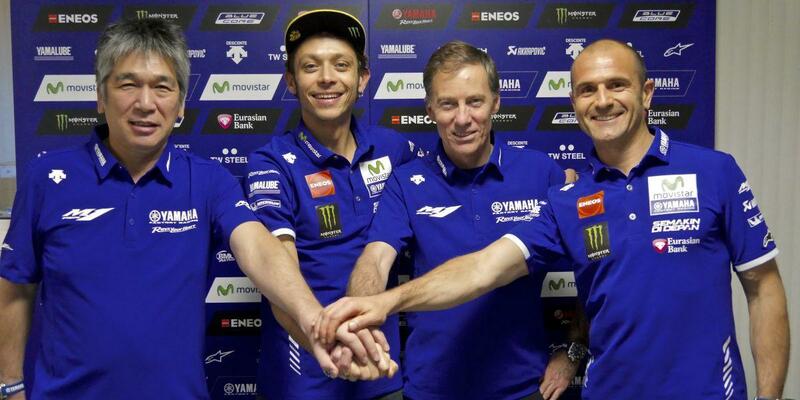 MotoGP: Valentino Rossi Continues With Yamaha through 2018! They said he would decide in 5-6 races, they were WRONG! This is GREAT News!